Do you need to know more about what are the recommended image sizes for social media? Do you need a Social Media Image Sizes Cheat Sheet? You present yourself best on social media if you get the image size tailored to the site. The problem is all the different social media sites have different image size requirements. This is a round-up of the guides to the best social media guides online. 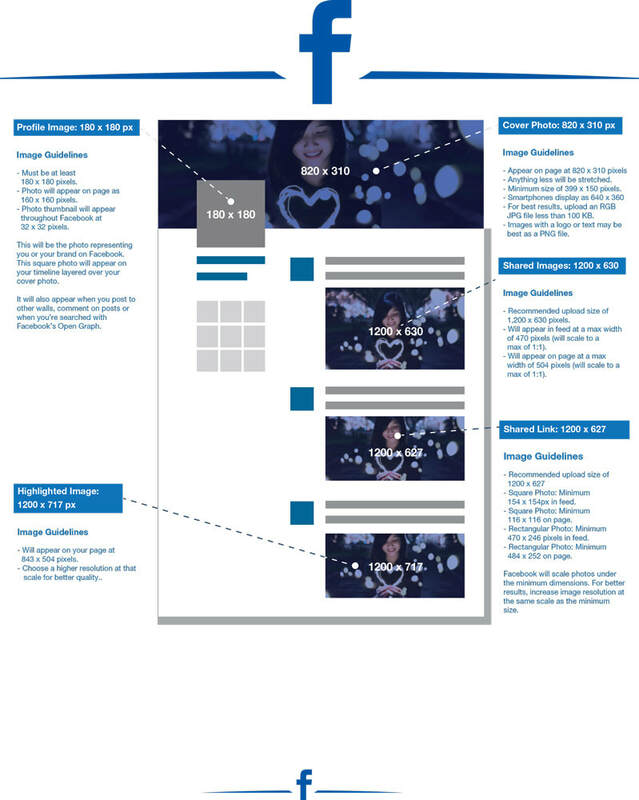 The 2018 Social Media Images Sizes Cheat Sheet can be downloaded as a PDF file from makeawebsitehub.com. The main advantage of the ​Always Up-to-Date Guide to Social Media Image Sizes is that it doesn't produce one version per year - but rather updates as time passes.